According to Taiwanese supply chain companies, the next iPhone — one they’re calling the iPhone 4S, not the iPhone 5 — will feature an 8 megapixel camera, Digitimes Telecom reports. Nothing about the front camera is stated, but the rear camera is slated to receive the bump, up from the current 4 megapixels. It’s unknown at this time whether the camera will receive any additional improvements, though one can assume that if Apple is doubling the camera’s megapixel capacity they’ll take other steps as well. Contrary to popular belief, megapixel capacity alone is a poor quantifier for camera quality. In related news, Apple has reportedly also reduced orders for the second quarter of 2011 from 20 million units to 18 million units or fewer. Traditionally, changes in Apple’s order volume has been the most reliable evidence of product refreshes. 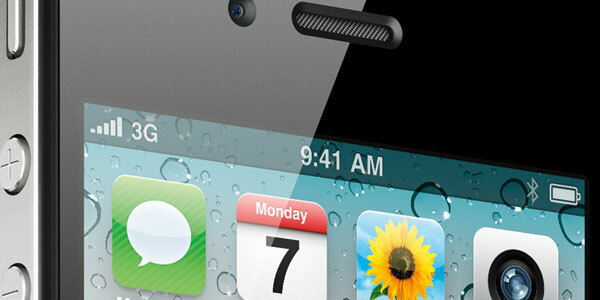 The iPhone 4S will go into production in August and may launch as early as September, said Yenting Chen from Digitimes Telecom.